Buyer to verify use/restrictions with City of Charlotte. Commercial Building fronting Wilkinson Blvd. 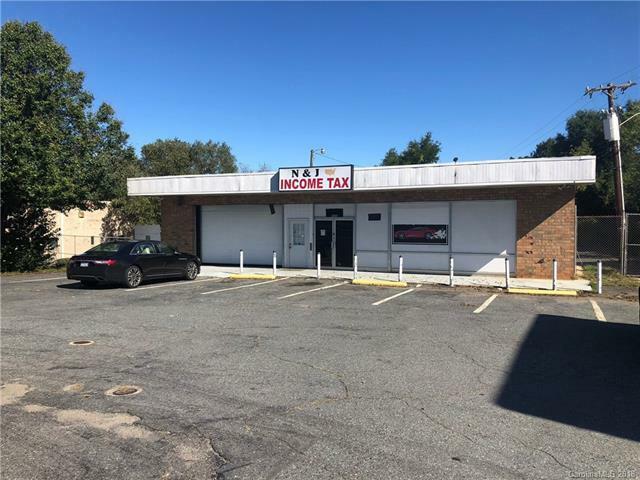 Property has 2000+ sqft building with tenant in place . Growing area with tons of possibility . Property has .35 ac. paved lot and also a billboard lease for additional income. Offered by iTrend Realty. Copyright 2019 Carolina Multiple Listing Services. All rights reserved.